NEWBURGH -- We have new details in a story we told you about Monday out of Newburgh where a substitute teacher faces a felony. 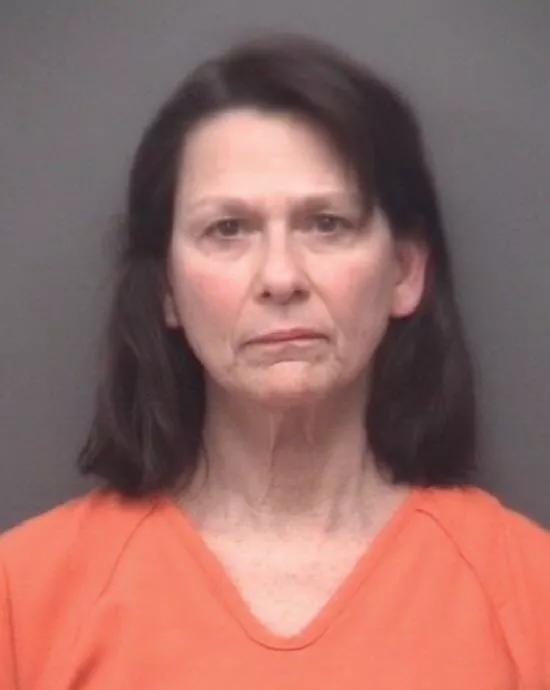 We now know 61-year-old Margaret Shively was arrested at Sharon Elementary Friday amid accusations she grabbed a 4th grader, leaving marks on the child’s neck and arm. According to school officials, Shively has been permanently removed as a sub for the school corporation. Shively has posted a $10,000 bond. She’s charged with battery on a child under the age of 14.